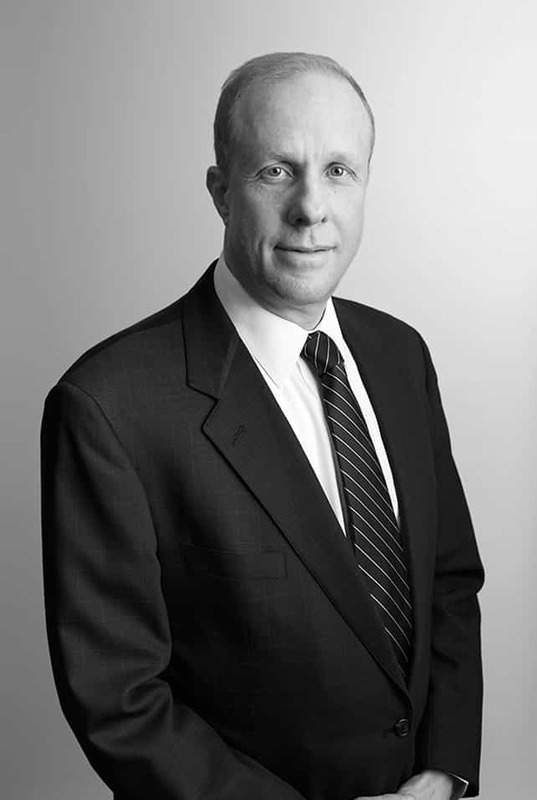 Mr. Feinberg co-founded Cerberus Capital Management in December 1992. He also founded or co-founded the other Cerberus affiliates and Cerberus Funds. Prior to founding Cerberus Capital Management and its affiliates, Mr. Feinberg managed separate pools of capital for Gruntal & Co. and certain other accounts from 1985 to 1992. Mr. Feinberg began his career at Drexel Burnham Lambert, where he was actively involved in trading large pools of firm capital. Mr. Feinberg is a graduate of Princeton University. Mr. Feinberg is a member of the Cerberus Capital Management Private Equity Investment Committee, Credit/Lending Committee, Valuation Committee, Real Estate Investment Committee, Allocation Committee, Brokerage Selection Committee, and NPL Committee.